The CompuServe of Things – Carpet Bomberz Inc.
via The CompuServe of Things. Phil Windley as absolutely right. 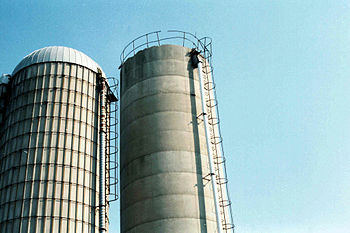 And when it comes to Silos, consider the silos we call App Stores and Network Providers. Cell phones get locked to the subsidizing provider of the phone. The phone gets locked to the app store the manufacturer has built. All of this is designed to “capture” and ensnare a user into the cul-de-sac called the “brand”. And it would seem if we let manufacturers and network providers make all the choices this will be no different than the cell phone market we see today.